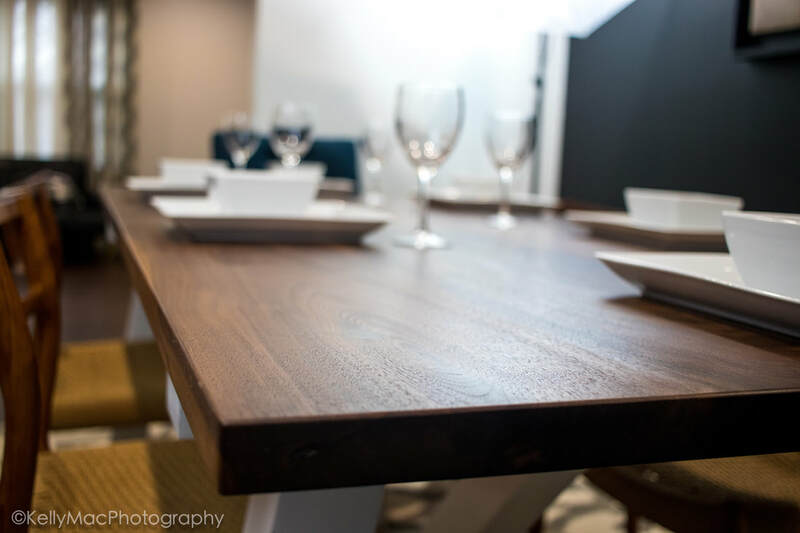 NOLANBUILT is a custom wood furniture and decor company ran by the owner and builder, Nolan Thompson. Quality and excellence in our products are the foundation of NOLANBUILT's business operations. NOLANBUILT started with my first major power tool, a 10" miter saw that I bought with a Valentine's Day gift card from my girlfriend at the time, but better known as my wife now!  The first piece of furniture I built was a storage ottoman as a gift to my pastor for his anniversary. Since then my wife has been feeding the fire of my building passion by buying me more power tools and giving me gift cards towards tools. And now this small start of building items for others has turned into a passionate dream to do it for a living. Every item is carefully crafted to ensure that every customer gets a beautiful piece with the quality they deserve.